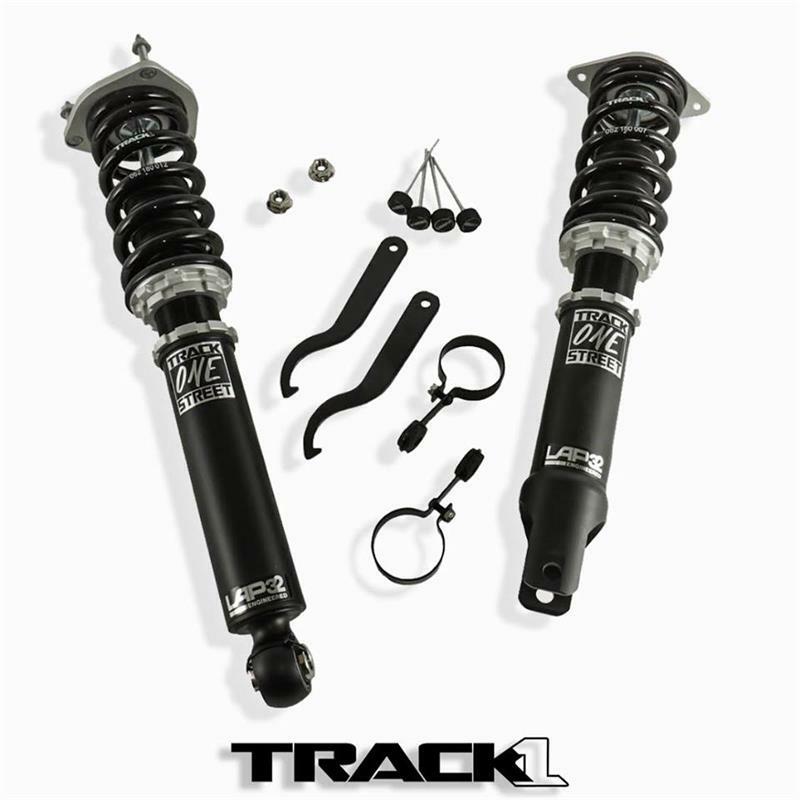 Street Coilovers are designed to give you the best ride quality without sacrificing any comfort or reliability. Our goal was to design a suspension setup that is reliable for daily driving while providing an enjoyable sporty ride that could be driven on the track. All setups feature adjustable ride height and 32way dampening to adapt the ride to your preference. We spent a lot of time sourcing the best components and brought them all together with the help of a reputable engineering company that was up for the task.